Bright and sunny living room, spacious layout, elegant decor with modern furniture, fully furnished with fully-equipped kitchen, stylish and comfortable.Please contact our consultant for availability. 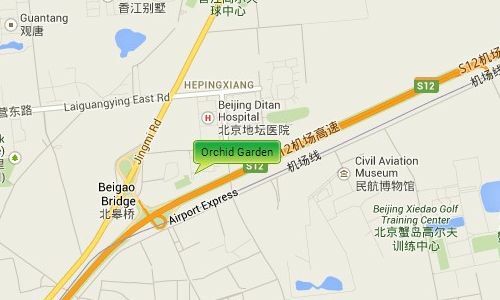 Orchid Garden is located along the Laiguangying Road between Jingshun Road and the Airport Expressway giving resident’s easy access to both the Airport and to Central Beijing. 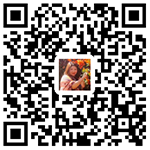 It is near to the Yansha Business area, Wenyu River, and Western Academy of Beijing, as well being near to the pinnacle plaza and euro village where you have a range of shops, supermarkets, restaurants, cafes. banks etc.